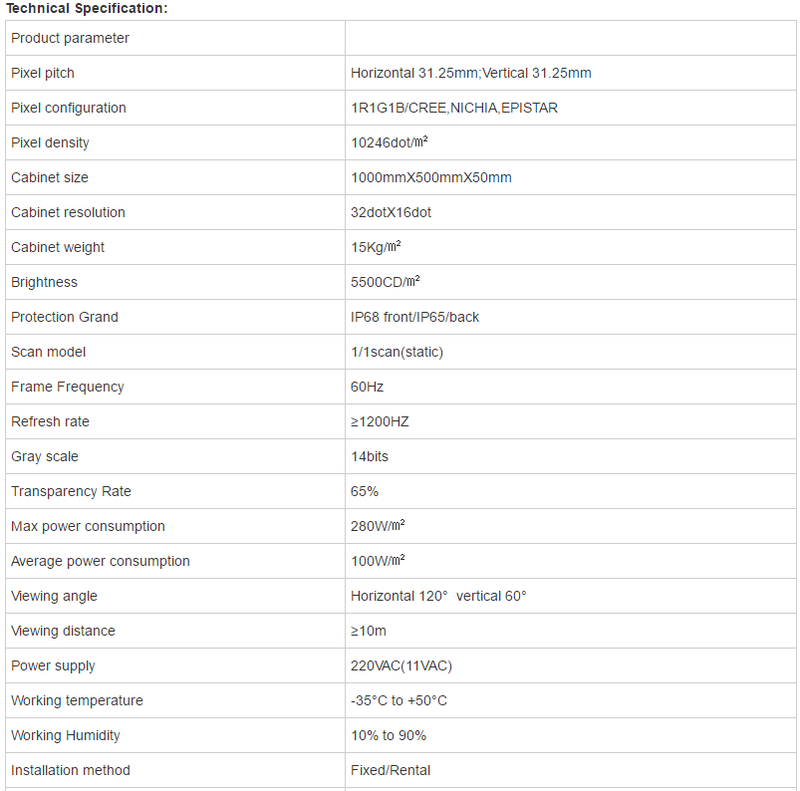 High quality power supply, supports Wide voltage input (110-240A VC), features power factor correction (PFC) +Synchronous rectification function, self-cooling design. 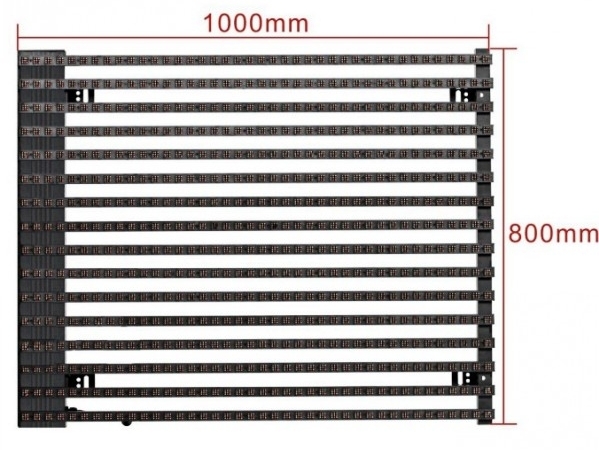 All Aluminum alloy components, thickness are only 50MM and over 65% lighter than Traditional LED Display. Bar Structure, ultrathin and portable, reduce wind, transmission. 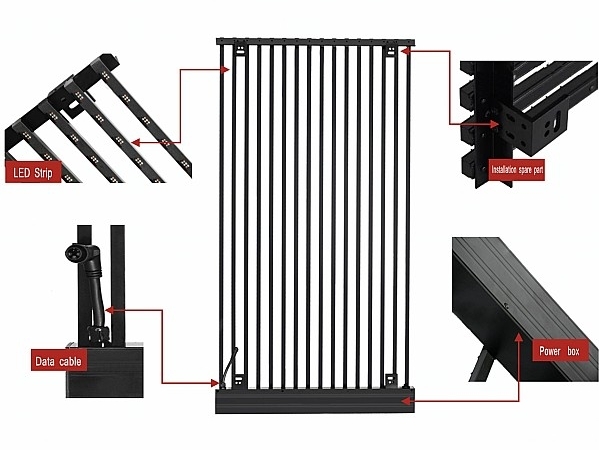 Simple display structure, front/back maintenance, fast installation and disconnection, 5seconds for one person. 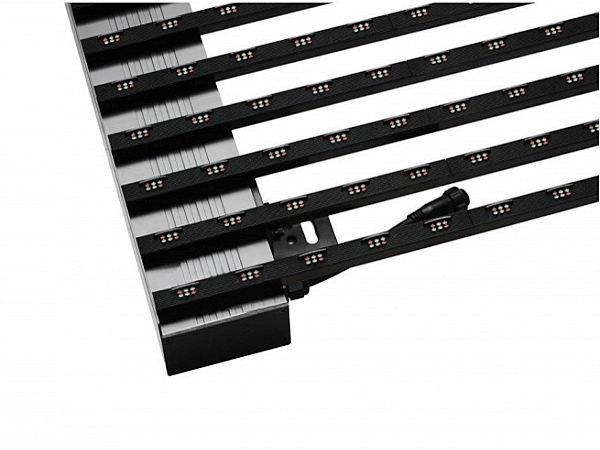 80% fewer connectors than traditional led display, reduced failure rate, suited to large led media facade project.